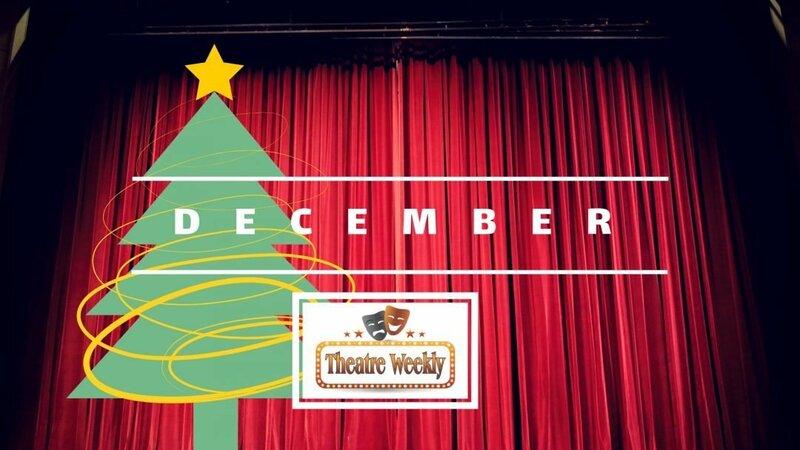 December doesn’t just mean Panto’s (though who doesn’t love a panto?!) 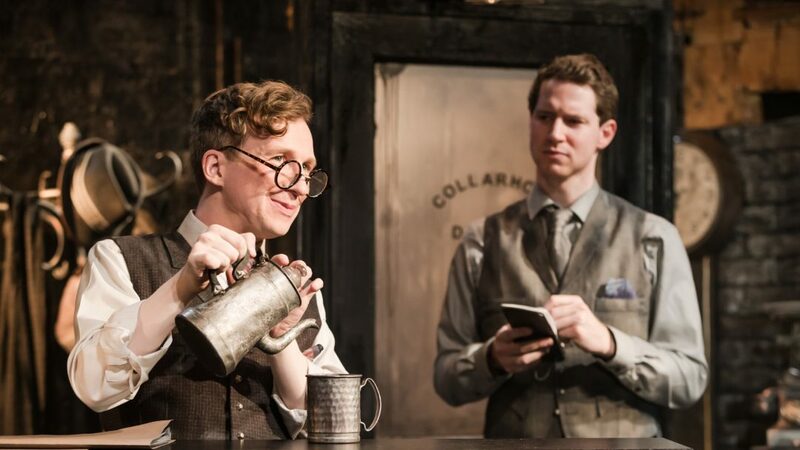 here’s our run down of the top shows opening in December. 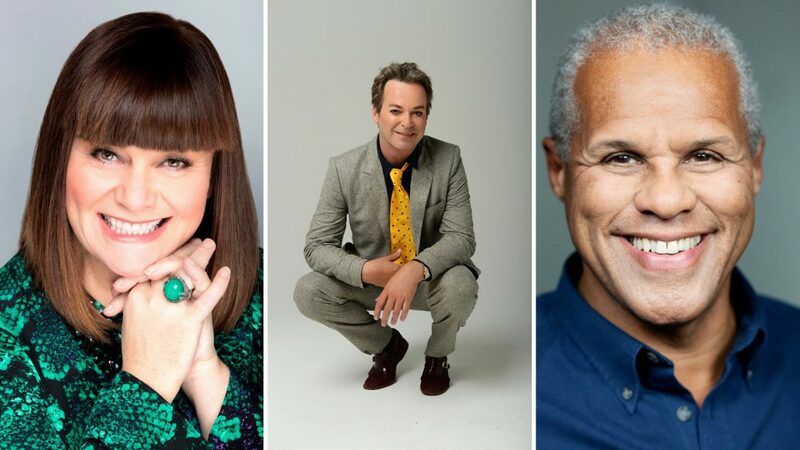 Snow White at the London Palladium will star Dawn French as The Wicked Queen and sees the return of Julian Clary as The Man in The Mirror, Paul Zerdin as Muddles, Nigel Havers as The Understudy and Gary Wilmot as Mrs Crumble. Charlie Stemp will return to the London Palladium to play The Prince along with Danielle Hope who will play the title role of Snow White. Five of Rudyard Kipling’s tales weave together into a wonderous tale of personal courage, individuality and friendship. A twenty-five year project that began with a series of inspirational stories, Stiles and Drewe (Honk! and Mary Poppins) bring us an imaginatively empowering piece of theatre in Just So. 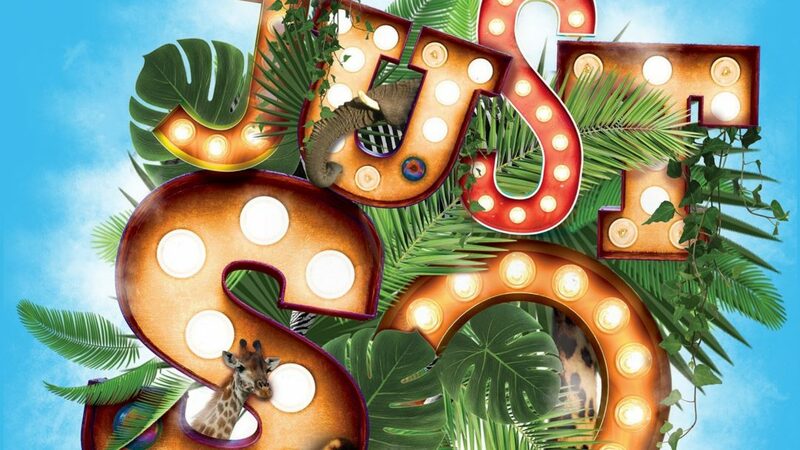 Set to an eclectic, upbeat score; Kipling’s Just So Stories are woven with wit and imagination into a song-filled journey through the jungle. 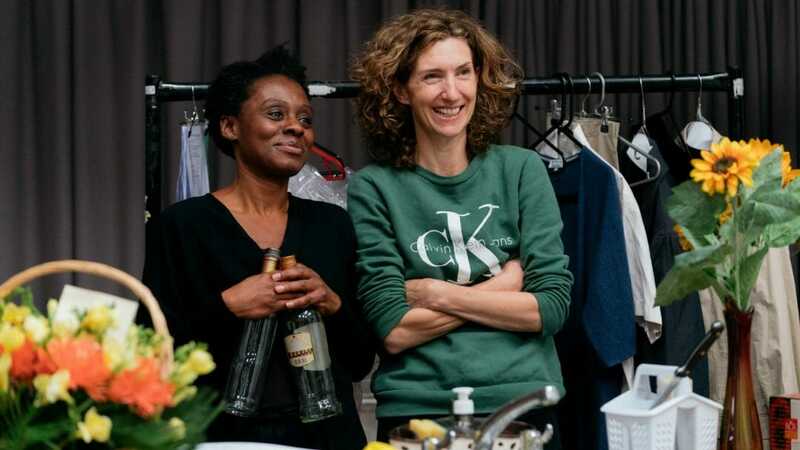 Natasha Gordon’s debut play transfers to the West End following a sell-out run in the Dorfman earlier this year. 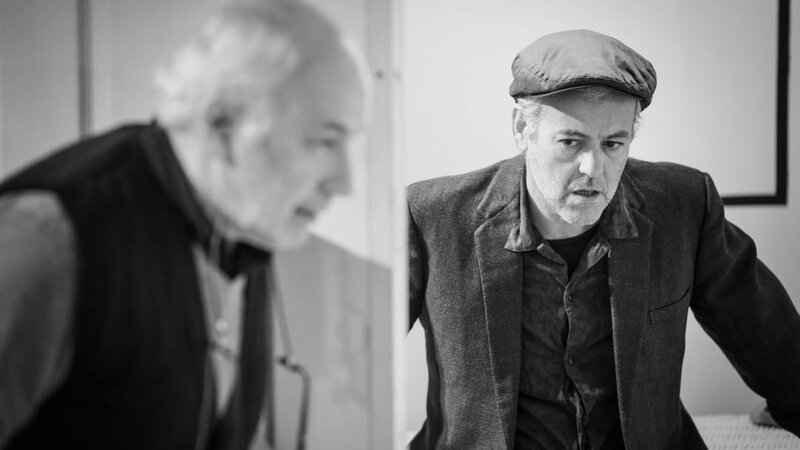 Gordon’s play explores the rituals of family, and gets its name from the Caribbean wake period that lasts several days in which family gather at the home of the deceased and share condolences. The piece is set in Jamaica and follows the children of the recently deceased Gloria, as they embark on nine nights of rum, food and stories with family and friends who have gathered. 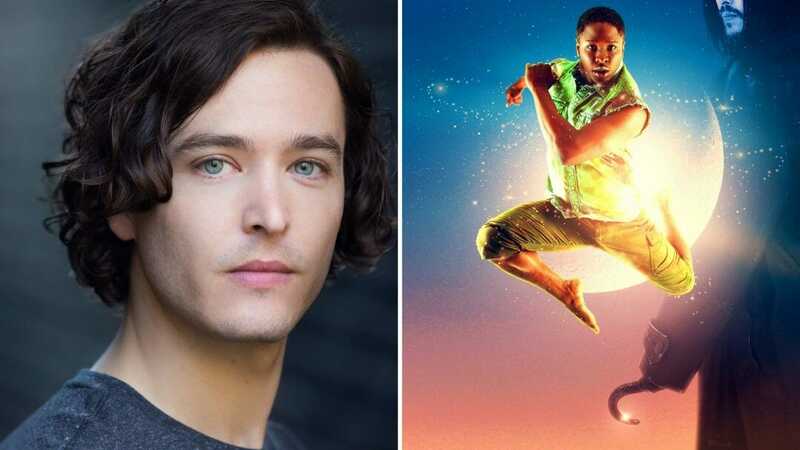 Alexander Vlahos (BBC’s Versailles & Merlin) has been confirmed to star as Captain Hook in a revival of the original 1904 Peter Pan play by J.M. Barrie. The production will also be the first Park Theatre production ever to feature flying effects. Co-starring Nickcolia King-N’Da as Peter Pan and directed by Jonathan O’Boyle, the renowned family favourite from Neverland promises to sprinkle a little fairy dust over London this Christmas. Continuing J.M. Barrie’s love and support of Great Ormond Street Children’s Hospital, 5% of all royalties from this production will go directly to Great Ormond Street. 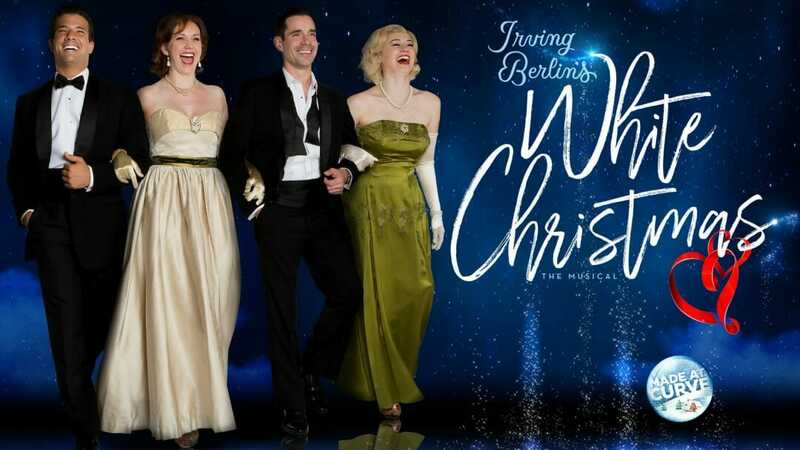 Curve’s Artistic Director Nikolai Foster, who directed the award-winning Curve productions of Sunset Boulevard and Legally Blonde, will reunite with two-time Olivier Award-winning choreographer Stephen Mear to bring a host of new and familiar faces to Curve’s stage in Leicester for the classic winter musical. Among those returning to the theatre are Danny Mac and Emma Williams.